"The mercury contamination still plagues these Indigenous communities in northern Ontario. Recent key findings by the Star, environmental group Earthroots and top scientists have shown high levels of mercury in soil, fish and river sediment — all strongly suggesting the site of the mill is still leaking mercury, about 50 years on." The Ontario government is committing $85 million to finally clean up the mercury-contaminated Wabigoon River that has poisoned the people of Grassy Narrows First Nation and nearby Whitedog First Nation for generations. The “comprehensive remediation action plan” will also involve finding all contaminated sites that could be leaking mercury into the river. At Queen’s Park, Environment and Climate Change Minister Glen Murray did not mince words. “If you ask me when would I like to have done this? Fifty years ago,” Murray said in an interview Tuesday. “I have never seen a case of such gross neglect. I am embarrassed as a Canadian that this ever happened and I can’t understand how people for 50 years sat in that environment office knowing this was going on as a minister and simply didn’t do anything about it,” he thundered. The province’s historic commitment follows a Star investigation that probed the impact of the poisoning and decades-long lack of action by government. 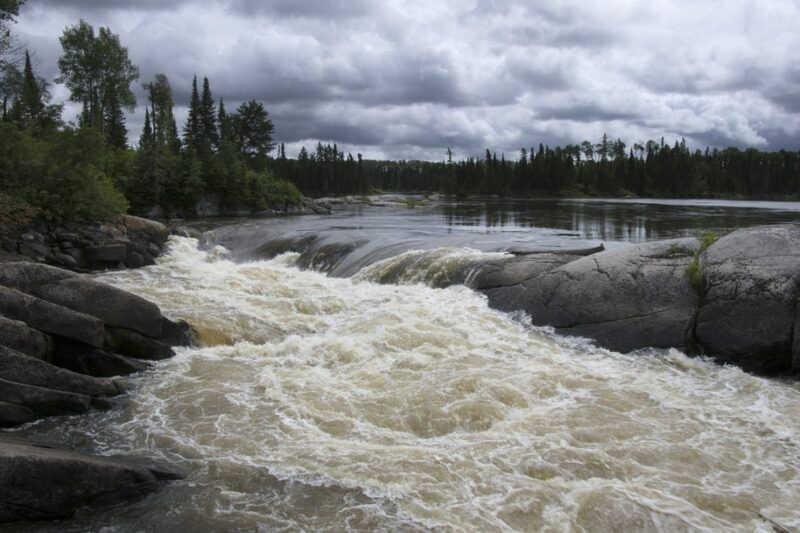 The mercury contamination still plagues these Indigenous communities in northern Ontario. Recent key findings by the Star, environmental group Earthroots and top scientists have shown high levels of mercury in soil, fish and river sediment — all strongly suggesting the site of the mill is still leaking mercury, about 50 years on.